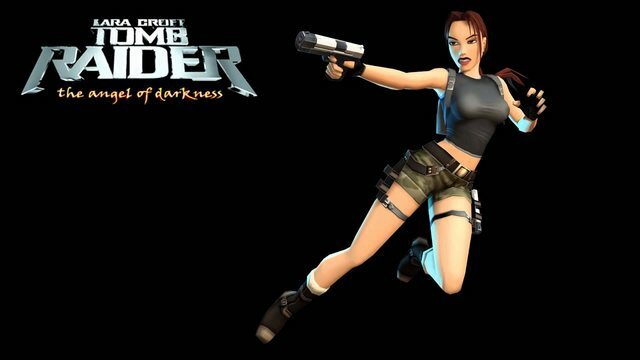 I do understand "why" Crystal Dynamics had to "reboot" the Tomb Raider franchise ever since it all became from Tomb Raider Legend to begin with. 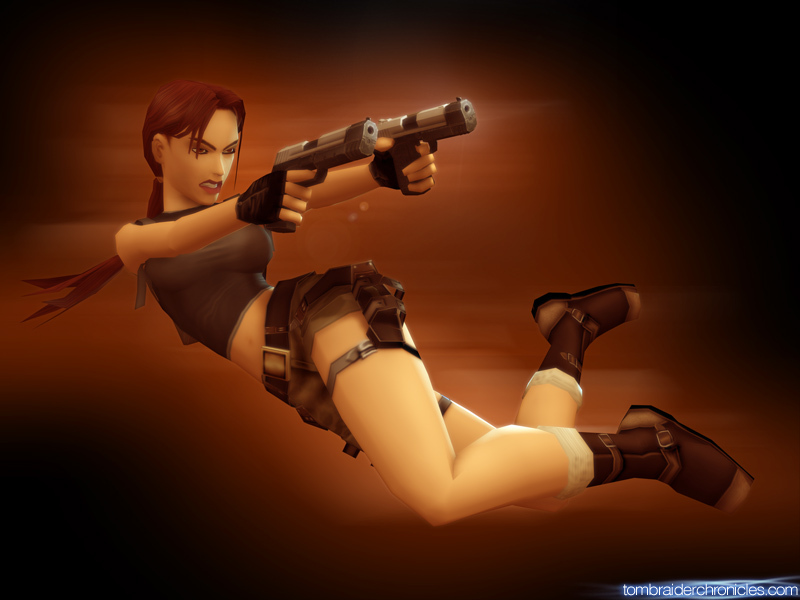 It's all because they had to require on doing something terribly new which I especially hated the fact that this fortune have made them to establish with a very stupid & unnecessary new concept that they had to do with the Tomb Raider franchise within this period that we're in right now. 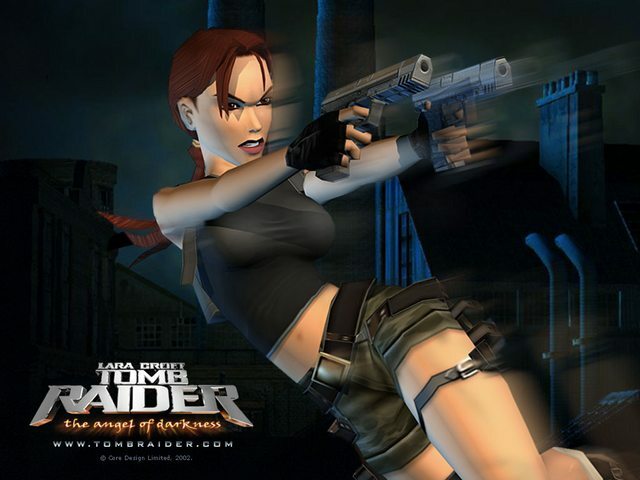 Now the question I'm finally here to ask you is that was AOD Lara in collaboration from Core Design to Crystal Dynamics to begin with? 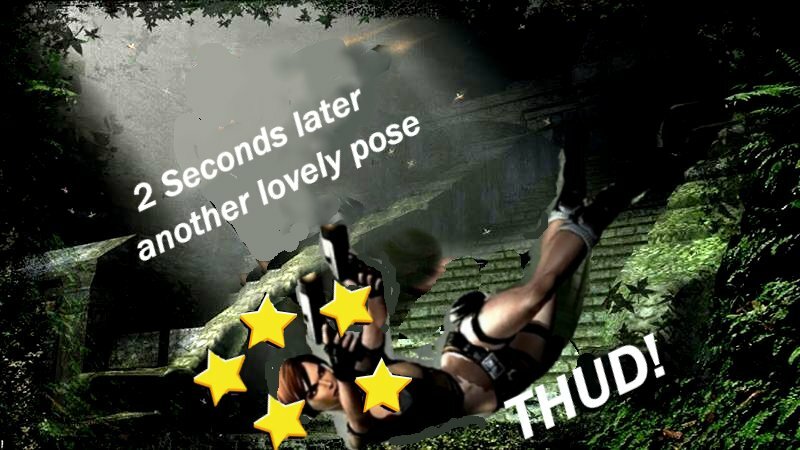 If they ever made a good TR again and it was a game WITH a cover system instead of a cover-based one, I'd love for that to be a move to dive out of cover. Replace the music with the Serpent Rouge club track and I will LOVE it.